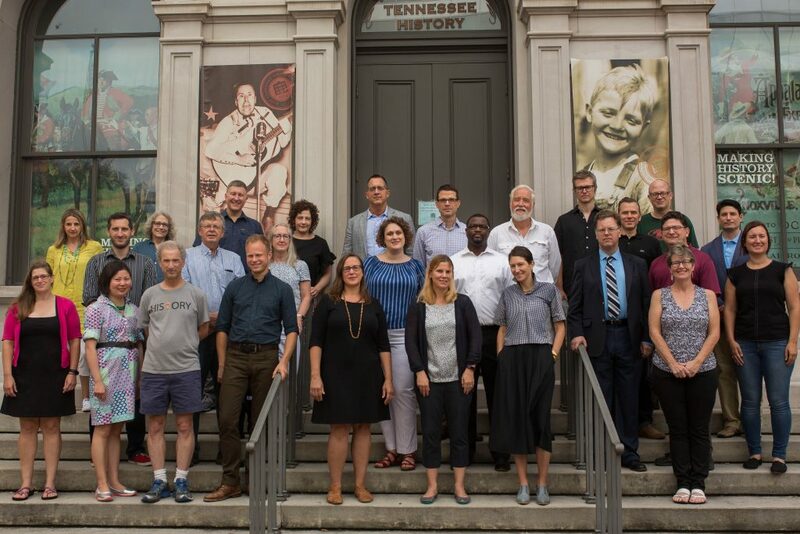 The Department of History at the University of Tennessee provides an engaged and exciting place to learn about the past. We have an award-winning faculty that provides a comprehensive undergraduate curriculum. We offer graduate programs in three clusters: 1. Modern Europe, with an emphasis on German history; 2. American history, with special emphasis on Atlantic and transnational history, 19th century history, religious history, southern history, and African-American history; and, 3. Medieval and Renaissance history, with particular strengths in Muslim-Christian relations, the Crusades, and Mediterranean-facing Europe. The Department houses editorial projects on the presidential papers of Andrew Jackson and James Polk. We also work closely with interdisciplinary institutes and centers on campus, most importantly the Marco Institute and the Center for the Study of War and Society. This is a stellar place to think and learn about the past, and find a path to your future. Come join us! Follow the links above, or see below for more information. Enrollment for Spring 2019 will soon be underway, and the History Department is offering lots of fascinating courses – some never taught in the department before now. Faculty invite you to come along as they explore love and death in medieval Europe, globalize the American Revolution, figure out where the Constitution came from, and learn what communism has meant in world history. You can also sign up to learn the history of our own region – Appalachia – it never hurts to understand the ground you’re standing on better. Join us! Book Prize for Allison Vacca! Homecoming Tailgate with the History Department!